A full twenty percent of people who wait for tardy service calls lose wages because they took unpaid time off from work, a new survey says. According to a 2009 Cost of Waiting Survey (PDF) from TOA Technologies (which, conveniently enough, makes customer appointment software for businesses), a third of Americans took sick days or vacation for service calls and deliveries in the first six months of '09. One in five of those folks lost wages. And to make matters worse, 29 percent of people left their home in frustration because the technician or delivery guy was late. 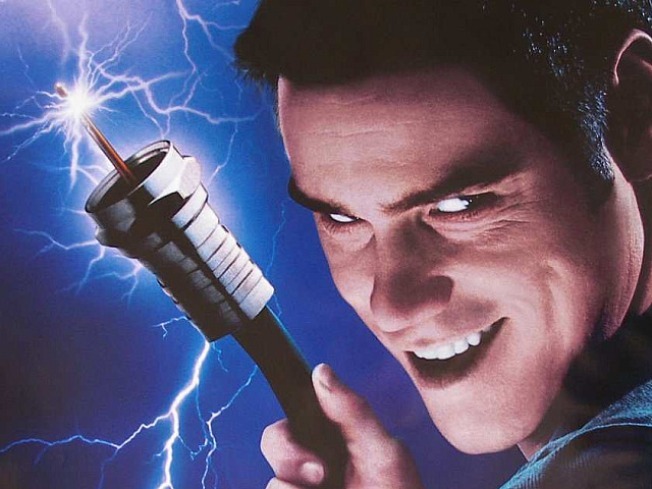 No one is immune from the cable guy's dastardly ways. In fact, the well-to-do may suffer more than anyone else. Households with incomes over $75,000 generally waited more often, for longer periods of time (73 percent waited 2 or more days), and took more time off work than the national average. We've had it, cable guys. We're taking a stand. We will make an appointment every single day if we have to, just to force you to come back again and again, sometime between the hours of "Sick" and "Tired." Maybe we'll be here; maybe we won't. Maybe we'll just sit here and bask in the satisfaction that we've wasted your time, much like you've wasted ours. And to muffle the sound of the doorbell, we might even blast some "easy listening" music from our speakers. Matt Bartosik, a "between blogs" blogger, likes to put phone reps on hold.